Personal Injury – When to call a Lawyer? A personal injury is any injury that is caused by the careless actions of another person. This type of harm can result from a slip and fall, car accident, truck accident and more. A personal injury doesn’t have specific requirements other than the victim does have to be injured either physically, mentally or emotionally. Physical injuries are much easier to quantify and more straight-forward to claim. A mental or emotional trauma claim is much harder to claim. Getting help from an experienced personal injury lawyer will help each type of these personal injury claims have a better chance to succeed. Being injured can be devastating for anyone. A car accident and other accidents involving a vehicle lead to more injuries and fatalities than those that do not. If you witness or are involved in an accident and someone is seriously injured, someone needs to call 911 to get help to the location. Getting medical attention is vital whether you think you are injured or not. 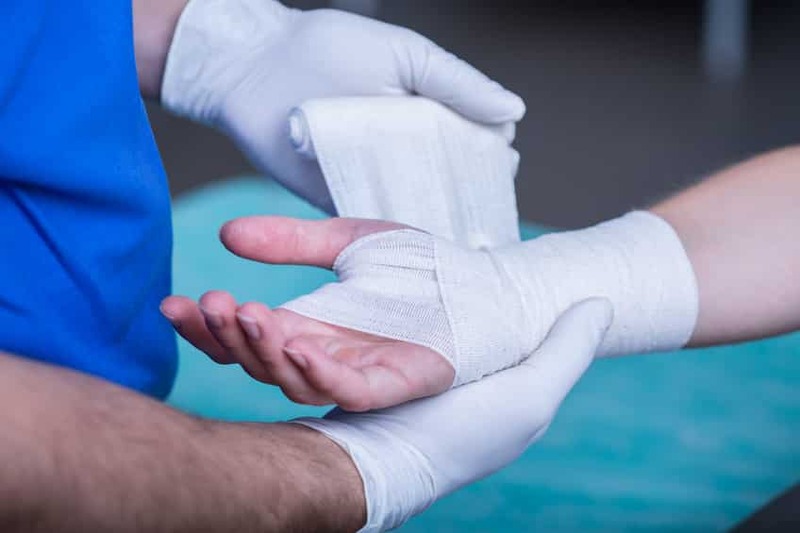 Injuries can be difficult to notice for a couple of days or weeks, and healthcare professionals could help prevent future injuries. Hospitals and medical facilities will also keep a detailed record of your injuries so that it can be used in a later claim or lawsuit. After getting checked out at a hospital, you will need to ask yourself if you need a lawyer or not. Were your injuries your fault or was there another party is for sure at fault or might be at fault? If you have experienced severe injuries and steep medical bills, property damages, and other economic problems you should contact a lawyer. To have a successful case you will have to have an injury or damages that were caused by someone else’s negligent acts. At Rob Levine & Associates our team of attorneys has fought for thousands of victims of personal injuries. If you are worried about the costs, we work on a contingency basis which means you will not have to pay until we win your case.